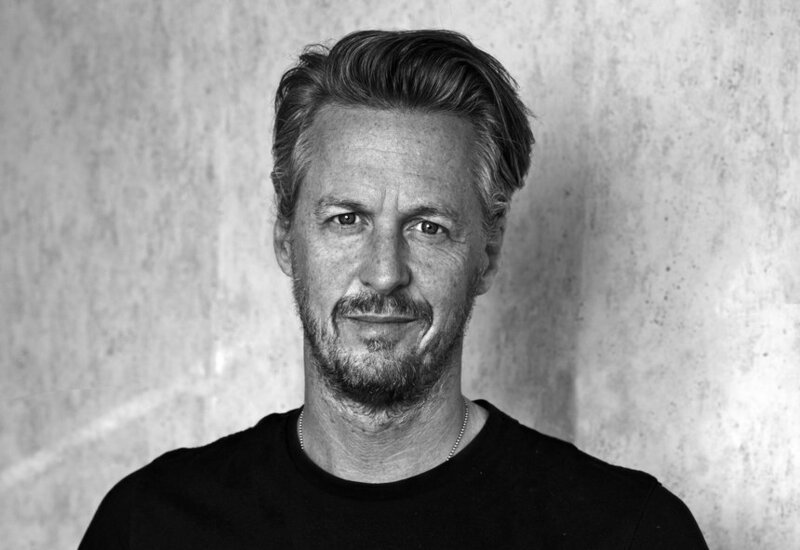 Eric Schoeffler is Chief Creative Officer at DDB Germany. He has won D&AD Pencils for his work on creative campaigns for brands such as Deutsche Telekom, Volkswagen and BIC. In 2016 was a member of the D&AD Awards Press Advertising Jury. Below Eric writes a love letter to press ads. He begins by addressing press advertising's critics, highlighting some of the most iconic press ads in history. He then pays tributes to great copywriting, and the occasions where print ads have turned around a brand's fortunes. He ends by looking at how technology can bring value to the press ad.